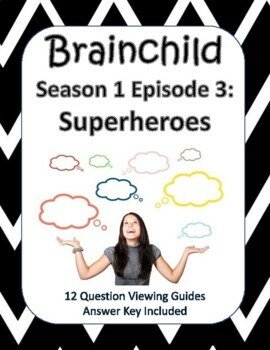 Brainchild Season 1, Episode 3 - Superheroes - NEW! Brainchild is a new series on Netflix produced by Pharrell Williams with the team that created Brain Games from National Geographic intended to present kids with interesting topics using experiments and explanations that show how and why our brains think a certain way. 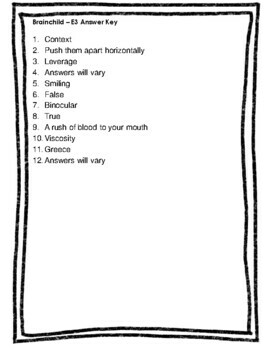 These are great discussion starters with preteen and teenagers. There is a movie guide with an answer key.